PwC, one of the global giants in professional services, move their 120 strong team from Albyn Place to the top floor of The Capitol office development this month. The Grade A building offers a 1930’s art deco inspired entrance, marble and granite finishes throughout, 10,000 sq. foot column free office space and spectacular views of Aberdeen City. Formerly known as a cinema, theatre and latterly a bar and nightclub, The Capitol theatre was left derelict for over 5 years until Knight Property Group and M&G Real Estate launched the £30 million transformation. Investing time and money into the building, the team have restored The Capitol back to its former glory. After 3 months of work, PwC are almost at the end of their impressive fit out and will officially move in to their Union Street address this November. Kevin Reynard added: “Having our teams together on one floor will not only allow us to enhance our flexibility and speed-to-market but our ability to deliver excellent services and advice across all our lines of service from auditing and deals to human resources and cybersecurity. “But it’s not just about what the move does for our clients and staff. 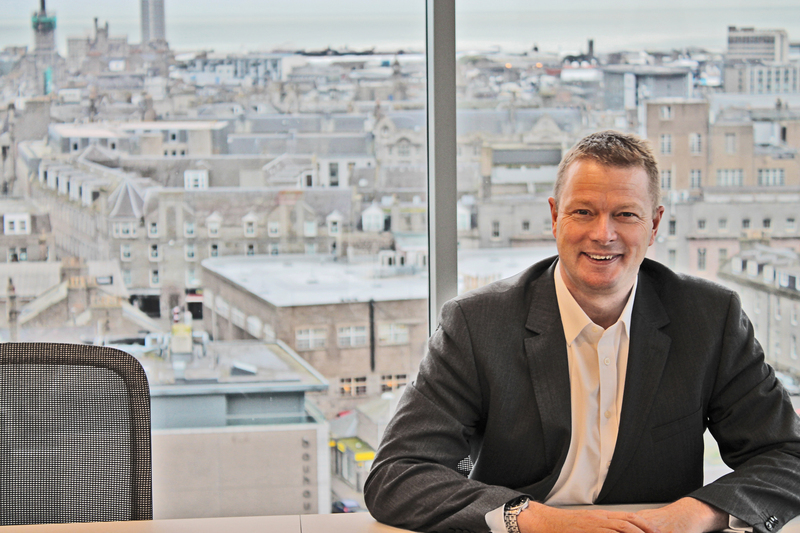 The move will help create a new energy around the business community in Aberdeen which is focusing in and around the west end of the city. When fully occupied The Capitol will bring up to 700 workers to the area every day, increasing footfall within the area which will in turn support the local business community. To find out how you could be accommodated at the Capitol, contact letting agents; Savills, Ryden and AB Robb.